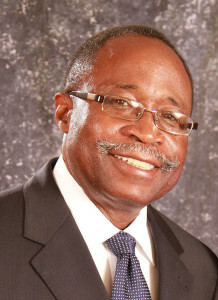 Chairman of the Virgin Islands Party, Hon. Julian Fraser announced that his party lost the 2011 general elections not because of what the National Democratic Party (NDP) did right, but because of what the Virgin Islands Party (VIP) did wrong. In outlining some of the plans of his Party, Hon. Fraser announced that first the VIP must lead the way on its journey through the 21st century by moving with urgency to begin to reorganize the education system to ensure that Virgin Islanders are capable of managing the maritime and yachting industries in partnership with investors and stakeholders.